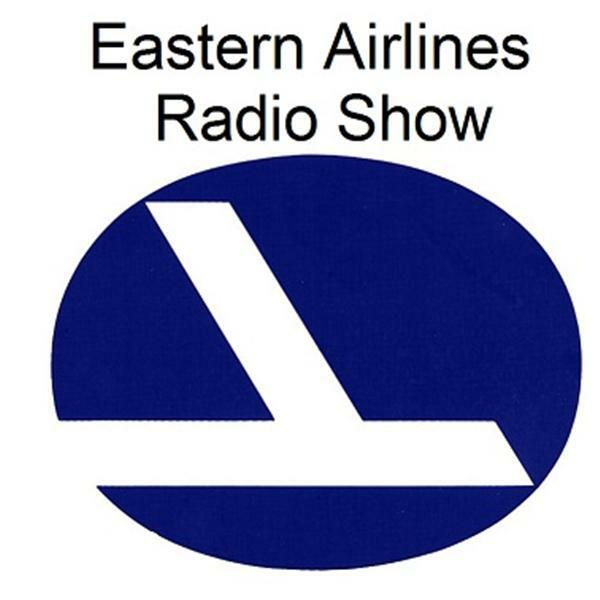 Episode 55 From the Eastern Files continues with Part II of Eastern's Lengendary Captain Gene Brown - Number 1 pilot hired in Seniority. He was Number One his entire career with Eastern. Listen in at www.blogtalkradio.com/capteddie at 3:00 pm EDT.Thursday June 7th.